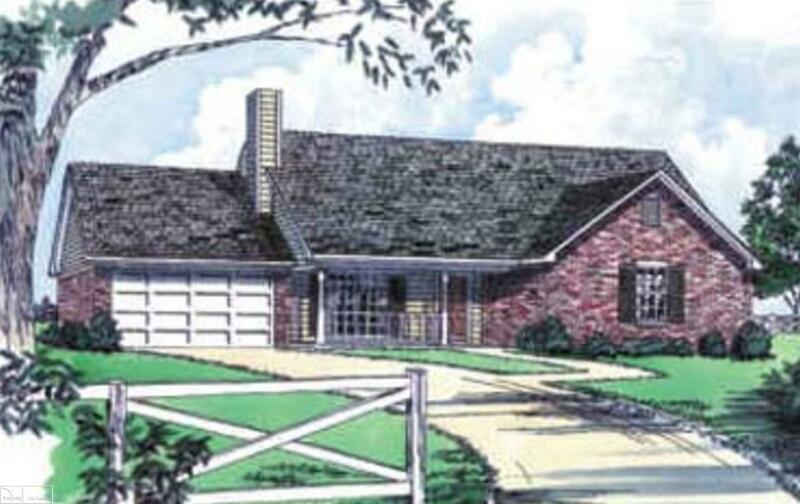 "Build To Suit" New construction 1385 sqft 3 bdr 2bth on double lot in Yale, Mi. Moza Construction is ready for your ideas. Use the plans provided, customize it to make it your own or bring your own to Moza. Moza will build on your property as well. New Constructions starting as low as $143/sqft. Be into your new construction in less than 9 months.